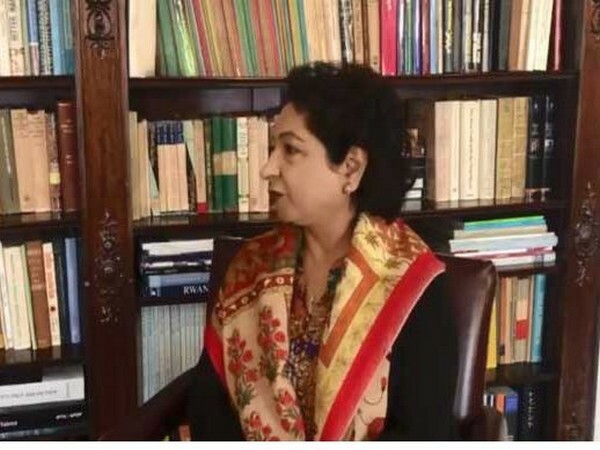 New York [US] Mar 5 (ANI): Pakistan’s Permanent Representative to the United Nations, Maleeha Lodhi on Tuesday said that Islamabad is examining the dossier given by New Delhi on the Pulwama attack and added that it will take action only if there is something "solid" in it. New Delhi [India], Feb 20 (ANI): Pakistan's Permanent Representative to the United Nations Maleeha Lodhi on Tuesday criticised the U.N. Security Council, saying it has not implemented the resolutions on Kashmir. Islamabad [Pakistan], November 18 (ANI): Twitter deleted Pakistan's verified Defence handle after they used a fake picture of an Indian girl. 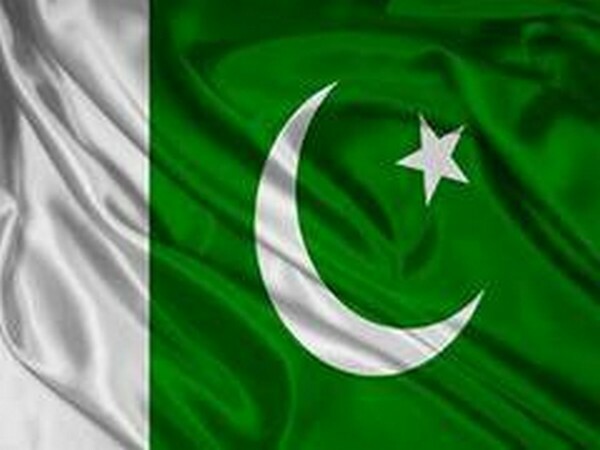 New York [U.S.A.] Oct 17 (ANI): Pakistan on Monday won a seat on the United Nations Human Rights Council (UNHRC) by more than two thirds vote when the General Assembly elected 15 countries to serve on the 47-member body. Islamabad [Pakistan], Sept 25 (ANI): India will respond on Pakistan's Ambassador to the United Nations Maleeha Lodhi's goof up at the UN where she had showed pictures of Palestinian victims and tried to pass them off as 'evidence' of atrocities on Kashmiris. New Delhi [India], September 24 (ANI): The Congress Party on Sunday said that Pakistan's Ambassador to the United Nations Maleeha Lodhi used the picture of Palestine girl for mischievous purpose. 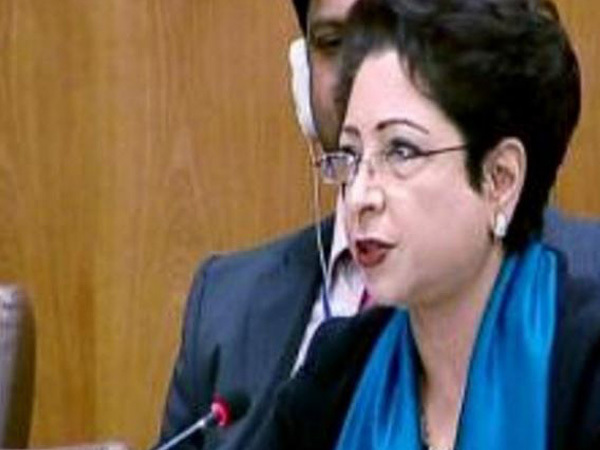 New York [United States], Sept. 24 (ANI): Pakistan's Ambassador to the United Nations Maleeha Lodhi in her right to reply to External Affairs Minister Sushma Swaraj's speech at the UN showed pictures of Palestinian victims and tried to pass them off as 'evidence' of atrocities on Kashmiris.